One of the most Family Friendly events and displays for the 4th of July. 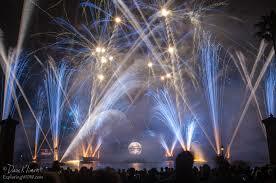 At Epcot Center there are fireworks daily but this day you will get a little something more. Those extra minutes and patriotic sounds and colors brings the family together to enjoy this day and turn year round Disney into an Event Destination.